You are here: Home / Homeschooling / Homeschooling FREEDOM!!! What do I love most about homeschooling, in one word? FREEDOM!!! Seriously though, I love it. I love pretty much everything that comes with homeschooling, such as learning alongside my children, experiencing life with them, not having to worry about bullies or the pressures that come with homework and tests, making our own schedule (or non-schedule hahaha)… Ultimately, freedom ties all of these things together. We are free to watch a documentary on Netflix at 8:00am in our PJs while other kids are riding the bus to school. We are free to head to a local beach at the drop of a hat if we find out that a group of seal pups has been spotted there. We are free to use structured curriculum on some days and none whatsoever on others—what is the point of imposing academics on a child who just isn’t there mentally or emotionally that day? It only does damage and leads to an animosity towards education. We are free to learn at our own pace, in peace. We are free to wear what we like and to be ourselves without being shamed, bullied, humiliated or mocked. I have two teenagers in public school right now—one who will be homeschooled again next year—and this is what kids who do not have the “right” clothes or hobbies, or who do not have much interest in sports have to deal with. We are free to not go with the flow when it doesn’t feel right, without repercussions. I can’t begin to count the times that this freedom has allowed us to travel and experience things a classroom could never offer. What textbook can compare to walking around Old Quebec and it’s surrounding area after watching the first episodes of Canada: A People’s History during the weeks before? What about heading to the nation’s capital (17 hours away) to surprise your grandmother on her 65th birthday, and then visiting the local museums and attractions there as well? Sometimes, in the Winter, we rent a hotel room in Charlottetown where there is a waterslide and free breakfast. Because it is off-season and during the week, the rates are absolutely phenomenal. We couldn’t do this if we had to worry about school. The kids came inside tonight at 8:20pm. It was the first warm night of the year. They wanted to play, so we let them. I don’t think that’s something we’d be doing if they had to bathe and get ready for school tomorrow. My 12-year-old turned his backpack into a quiver and made (relatively harmless) arrows for a bow he bought on his trip to the Yukon two years ago with his father and brothers. The quiver-backpack would be weird to some, but he has the freedom to be creative like that. At the end of May, I will be travelling to Newfoundland with our two youngest and their Great Aunt. We will camp, we will see icebergs, we will learn by being there. They are ecstatic. We’re also going to spend the rest of the spring and summer exploring the huge acreage we purchased not far from here, and learning what wild foods and medicinal plants we have growing on it. Some days we play board games for hours. Some days we are shockingly academically focused. There are also days when the kids are getting along famously, being creative, and developing life skills. Sometimes this involves LEGOS, stop-motion film-making, reading, drawing, working on their forts in the woods or simply turning our couch into a “My Little Pony”-friendly mountain. Those are the days when the wisest thing I can do is to just let them be. Play is learning. A note on what freedom can do for a teenage boy: my eldest will be 18 in a few weeks. He was homeschooled in his early years and mainly unschooled throughout his later years. He developed a passion for photography, with one of his photos being featured on the local news. He saved his money and has bought himself a couple of very high-quality cameras over the past couple of years. I may be biased, but the general opinion is that he’s pretty good. But he’s had the freedom to explore this and develop a talent. He also had the freedom to take on summer work at a local orchard before his 16th birthday when most other kids his age were in the classroom for another few weeks. This lead to a Farm Technician apprenticeship, which he is now halfway through. He’d like to travel when he’s finished, experience other places and cultures, take photos, and enjoy life. I keep reinforcing that he needs to call or e-mail and not pull an “Into the Wild”, and I think he’s wise enough to get it. Freedom has played a major role in his life, and I believe always will. Freedom is a gift. It is something we should cherish and not take for granted. I am grateful for the freedom homeschooling has brought us in so many respects. I look forward to seeing my children’s fabulously wild spirits continue to grow in it, wherever that may lead them in life. Partner in crime of almost two decades to my husband Wayne, mama to seven wonderful wild things, artist, author, beach bum & hippie chick. Jo Messett-Jory recently posted…Blogging Party: FREEDOM!!! I absolutely love the reference to Brave Heart & was secretly wishing you would put a picture-hurray! Freedom is such a blessing in homeschooling and I love how we & our kids are “free to be” as my 7 year old puts it? Thx so much for sharing about your oldest & his successes-bolsters my confidence that homeschooling works! Freedom!!!! I just kept picturing myself with my face painted blue yelling Freedom!!!! LOL This is so true. The freedom we have in homeschool is amazing. and I’m so grateful for it. Great post Jo!! Yes! Freedom is definitely a word I use when describing why I choose to live the Homeschool Lifestyle! Love this! Wonderful post about the freedom of homeschooling. 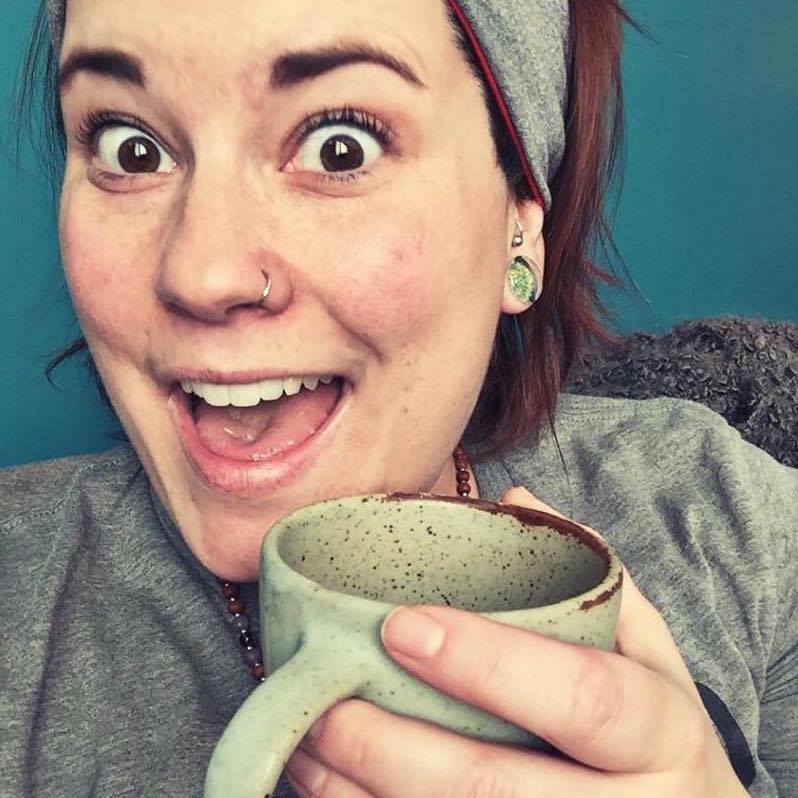 Kelly Milligan recently posted…Podcast Episode #9: Nature Stuff! Vocational Schools Blocking Homeschoolers, and Some Coffee Convo.